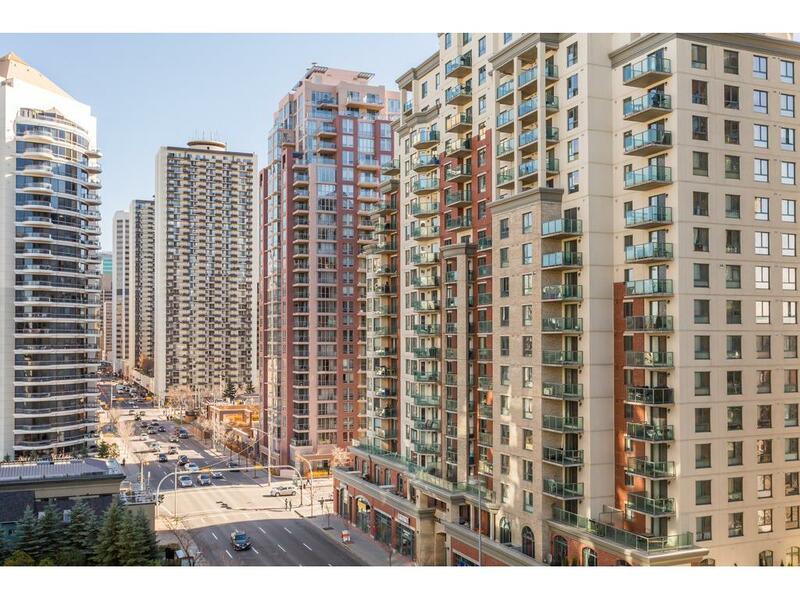 Displayed below, and updated daily from the Calgary MLS®, are condos for sale in Downtown West End, a neighborhood located in the City Centre quadrant. If you are interested in any of these Downtown West End real estate listings, you can request more info or schedule a showing from the detail page of each property. We have access to the property disclosures and past sales history, and can also provide you with the dates and prices of homes that have recently sold nearby in Downtown West End. Explore all Calgary Downtown West End Condos for Sale. Search Condos For Sale in West End Downtown Calgary, Alberta .Search Calgary Downtown West End Condos for Sale just listed. The condos for sale marketing team has a wealth of experience with Condo buildings. Browse Condo community living, where Calgary Downtown West End Condo owners enjoy maintenance free life styles, while taking advantage of all the amenities the Calgary Downtown community has to offer. Find that each of these Condos for Sale in Calgary Downtown West End, has its own charm, and are all conveniently located close to shops, restaurants, transportation, recreational and entertainment venues. And for your convenience consider registering for a free account to receive automatic email notifications when new listings come on the Calgary Downtown West End market that match your search criteria. Search all Downtown West End Condos for Sale. Search Condos For Sale in Calgary's Downtown West End, in Calgary,Alberta .Calgary Downtown West End Condos have easy access to the Calgary Science Centre. Pathways for recreational walking, wind through Prince's Island Park and along the Bow river. Walking becomes a pleasure to the residents of Downtown West End Condos,when walking to the recreational hub of Downtown Calgary. Add the free LRT train rides to the downtown commuters between 10th Street SW and 1st Street SE; and the ease of access to the downtown facilities is a bonus for the West End Downtown Calgary Condo dwellers. View more Calgary Downtown Condos.